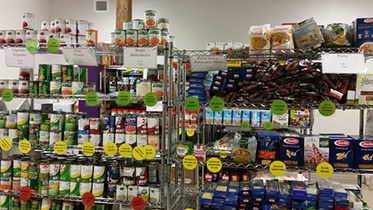 Our Programs - Foodshare | Hunger is Big. Our Community is Bigger. It takes more than food to end hunger. 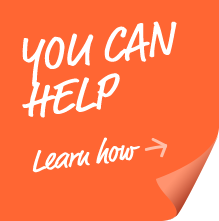 Foodshare operates a range of innovative programs that help our neighbors access healthy food for today, while also addressing the underlying issues that contribute to hunger to ensure a brighter tomorrow. We partner with our community to rescue good food from grocery stores, increase access to fresh produce and nutrition, promote participation in federal nutrition programs, and develop local solutions to hunger. 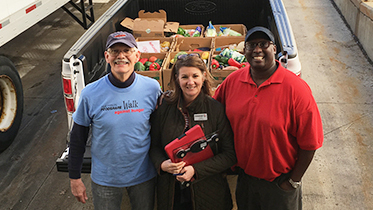 Mobile Foodshare is our pantry-on-wheels that brings fresh produce and other food to our neighbors throughout the region. 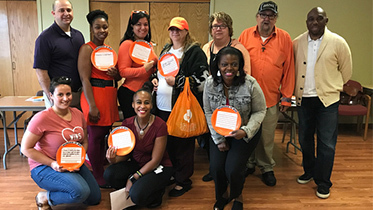 Hunger Action Teams (HATs) are coalitions that bring people from across a community together to develop local solutions to hunger. SWAP is a stoplight nutrition ranking system designed to promote healthy food choices at food banks and food pantries. 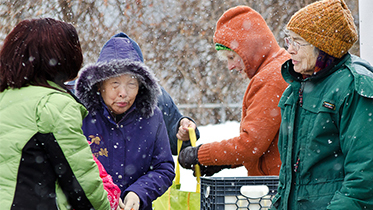 Foodshare collaborates with the local food industry and volunteers across the region to make sure good, surplus food gets to the plates of people in need. 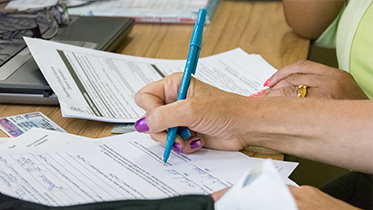 SNAP Outreach helps low-income households apply for SNAP benefits (formerly food stamps) so more of our neighbors can access the groceries they need. 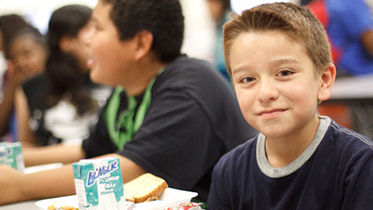 Foodshare works to connect more families to school and summer meals, federal programs that provide kids with the nutrition to learn and grow.